Coravin allows you to enjoy your wines without having to pull the cork and commit to the entire bottle. Wondering how your 2008 Sassicaia is developing? Go ahead and pop in the Coravin and pour yourself a glass. Coravin is revolutionizing the way we enjoy wines under cork. 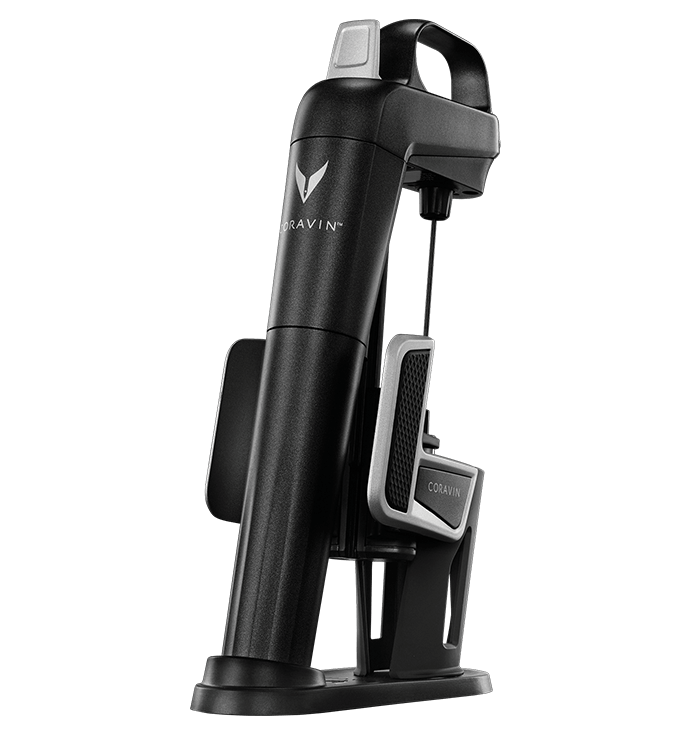 We have a limited supply on hand, so please get in touch if you're interested in purchasing a Coravin.